ARA Electrical provides viability assessments that allow for independent analysis of energy or generation opportunities. These assessments provide general information on the viability and hence the cost-benefit and payback of investment in savings strategies. 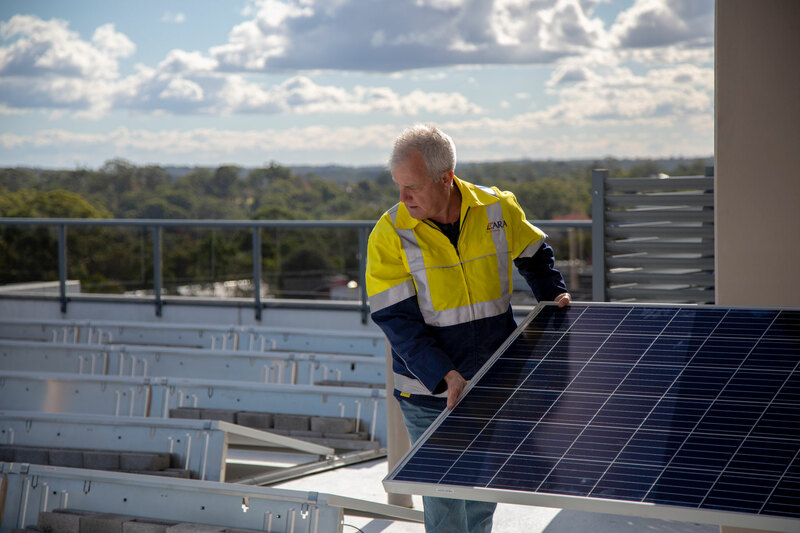 Solar viability assessments will provide high level independent advice on whether investing in an on-site generation system makes good economic and environmental sense. Click here to read more about ARA Renewable Energy’s Solar PV Services. An ARA Renewable Energy assessment will look at onsite solar storage and determine whether the storage is viable. Click here to learn more about ARA Renewable Energy’s Solar Hybrid Systems with Battery Storage. An ARA Electrical PFC Viability Assessment will determine whether it is is worthwhile, and if so, the associated costs and savings. For information on our Power Factor Correction services, click here. ARA Electrical provides Embedded Network Upgrades and Viability Assessments. For owners of buildings, shopping centres, industrial parks and similar facilities, Embedded Networks can represent an extremely strong opportunity for return on investment. Click here to read more about our Embedded Network Establishment: Green and Brown Field.